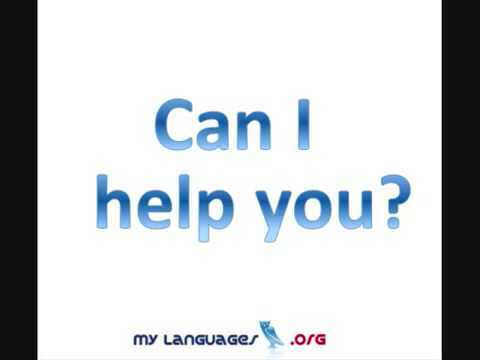 This video contains English phrases which include daily expressions, numbers, colors, short sentences and words offered by www.mylanguages.org. Видео English Phrases - Daily Expressions очень пригодится в изучении английского языка. Thanks a lot for your presentation. It's? really useful. my skype login is Miwka ))) ?